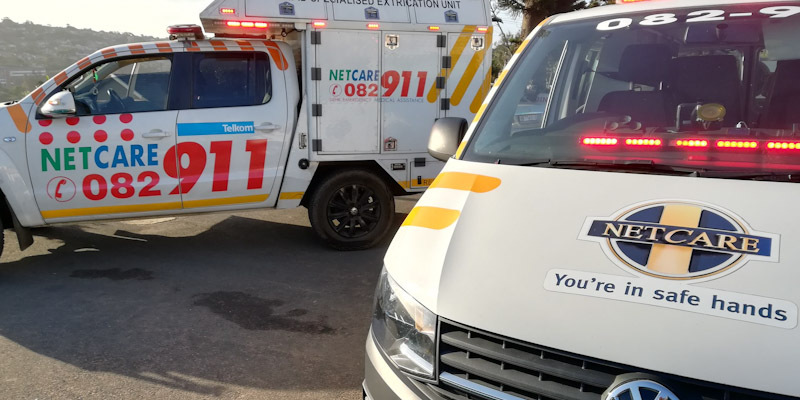 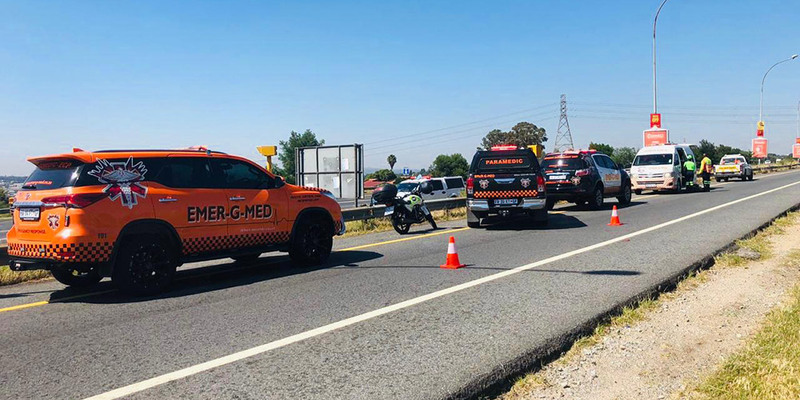 Rider Injured in Congella, ZN - Motorcycle Safety Institute of S.A.
At 4:16 pm on Thursday, Netcare 911 responded to reports of an MVC on the corners of Melbourne and Canada Roads in Congella. 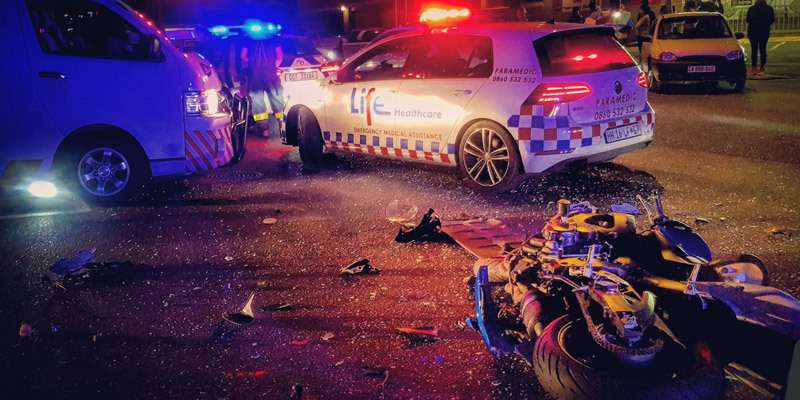 Reports from the scene indicate that a 62-year-old male rider, on a delivery bike, had been injured in a collision with an LMV (light motor vehicle). 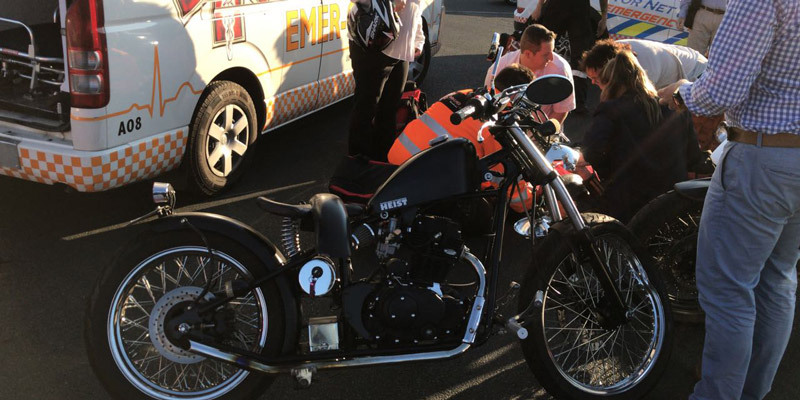 The injured rider was treated on scene for multiple fractures and transported by the private ambulance to a hospital for further treatment.